Do you or a loved one have limited mobility? Would you like to make your life easier while increasing the safety and value of your home? If so, you should consider investing in a home elevator. Once viewed as a luxury item for the wealthy, elevators are increasingly common in multi-story family homes. In Massachusetts, for instance, the number of residential elevators has increased 40% in the past five years. Wondering what an elevator could do for you? Read on for five compelling reasons why you should in a home elevator. Far more than a luxury item, an elevator offers increased functionality in your home. An elevator is the safest, easiest way to move people and objects between floors. It’s especially helpful for those with limited mobility, as it offers greater independence to move around the house. In many cases, elevators also take up less space than a staircase. It can be designed in such a way that it uses or opens up space that was previously unavailable. Falls are the leading cause of both fatal and non-fatal injuries for elderly Americans. Not surprisingly, many of these falls occur on the staircase. For older people or anyone with limited mobility, an elevator is a much safer option than the stairs. It’s also helpful for families with very young children who could trip and fall down the stairs. A home elevator will give you peace of mind, knowing that your loved ones are safe and secure. Have you ever struggled to move furniture up a narrow staircase? Do you dread hauling luggage or shopping bags up to the second or third floor? An elevator does the heavy lifting for you! Not only is it convenient, but it reduces the risk of injuries or accidents while moving household items. For older ones, an elevator also offers the convenience of continuing to live in a beloved home. Why relocate to a condo or a one-story house when you can add an elevator to the home you already own? Aside from the practical aspects of an elevator, it also makes a bold style statement. Few home features are as trendy right now residential elevators. They add an element of luxury and sophistication to your home. 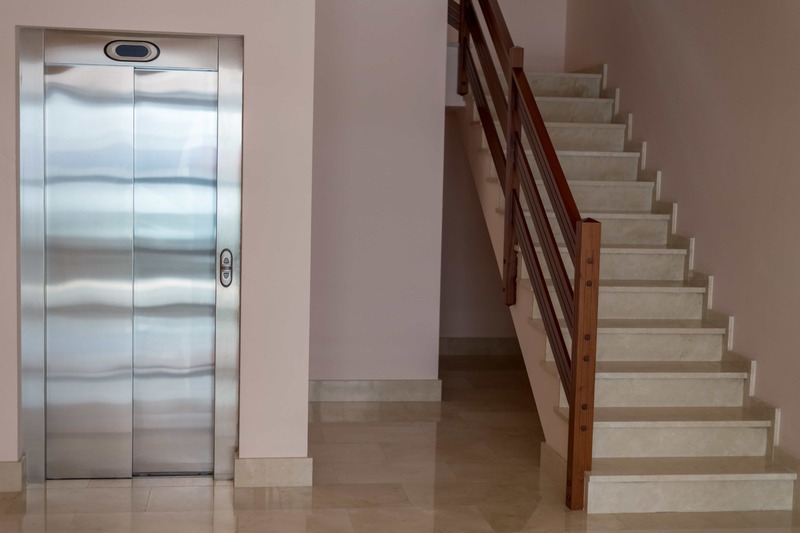 Elevators come in a wide array of sizes, styles, and finishes. You can even customize it to fit the existing decor in your home. A home elevator may seem like a hefty investment, but consider the value it adds to your house. If you ever decide to sell your house, you’ll fetch a much better price than if it only had a staircase. Families with accessibility concerns are willing to pay more for a home that suits their needs. Even if you don’t personally use the elevator to its full potential, it will significantly increase the resale value of your home. These are just a few of the many reasons why an elevator is a practical investment for your house. Would you like more information about adding an elevator to your home? Do you have questions about costs, styles, or the installation process?